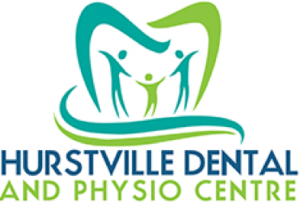 Our family-friendly practice brings together a range of physiotherapy and dental care services. Servicing areas of southern Sydney, our unique practise offers a wide range of quality services at affordable prices. Whether you are looking to maintain your oral health or improve your movement, we provide professional and caring services of the highest quality.